Have you ever been a tourist in your hometown? Not a ‘tourist for the day’ as in lets go ride a cable car, but an actual tourist on vacation? It’s a strange but an exciting and proud feeling. I had the chance to be a tourist in San Francisco this summer. We were there from Denmark for our wedding and had family and friends visiting from around the world. So we had a few days of play and the chance to show people around. 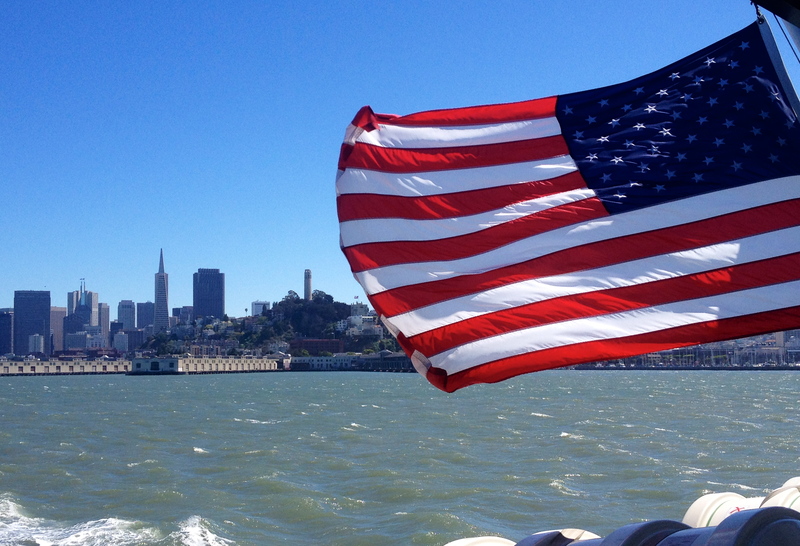 Being a tourist, while also playing tour guide, in San Francisco gave me a sense of pride. It was my chance to show my city off. 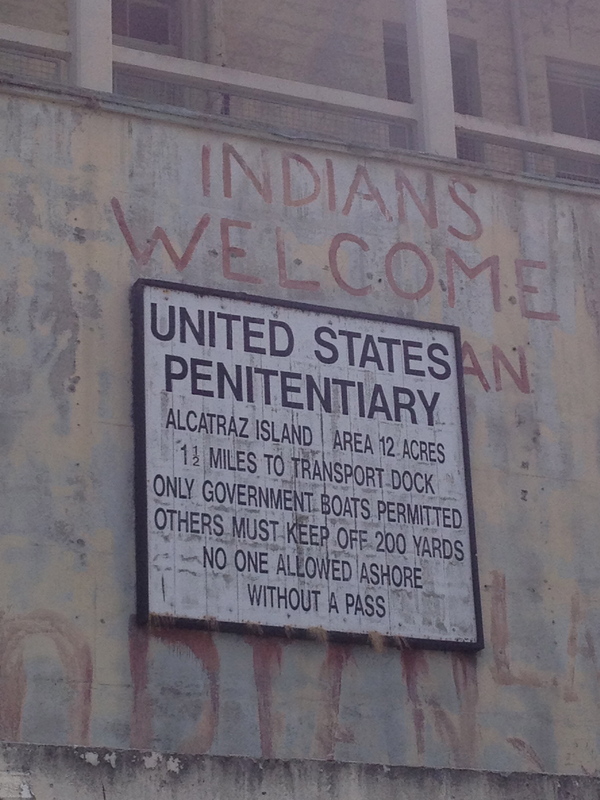 It also gave me an opportunity to visit landmarks that I have never visited, for example Alcatraz. I know, everyone goes to Alcatraz on field trips growing up in the Bay Area but not me! I found every excuse not to get on that boat when I was a child and the rest of the class was going on their way. One bad experience in the Bay and I never went back out. It took many years and even then I was nervous about it. 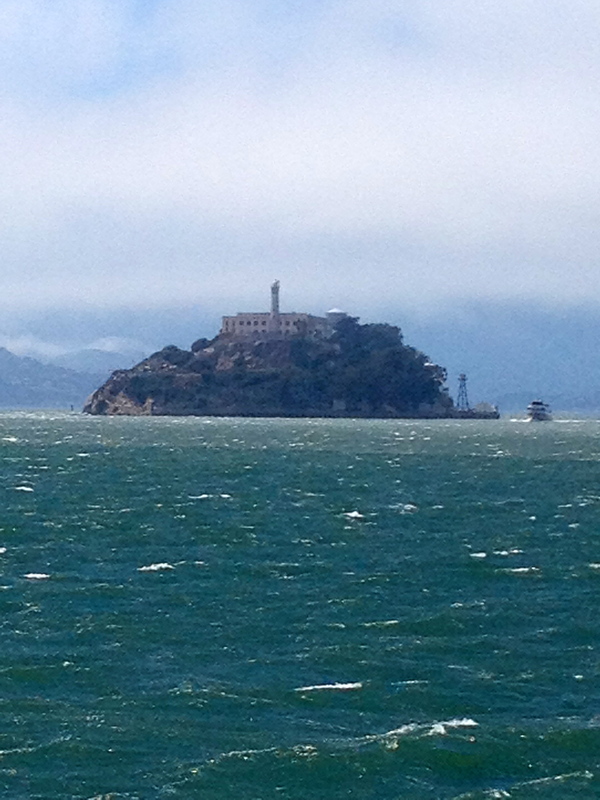 Back to the topic, Alcatraz was probably one of the coolest landmarks I have seen in San Francisco. Should you visit, you must do the self-guided tour. It’s worth every penny. The history is just fascinating and the views are breathtaking.